The world of cryptocurrencies has experienced a tremendous growth in the last few years, keeping a steady pace in transforming our everyday lives. 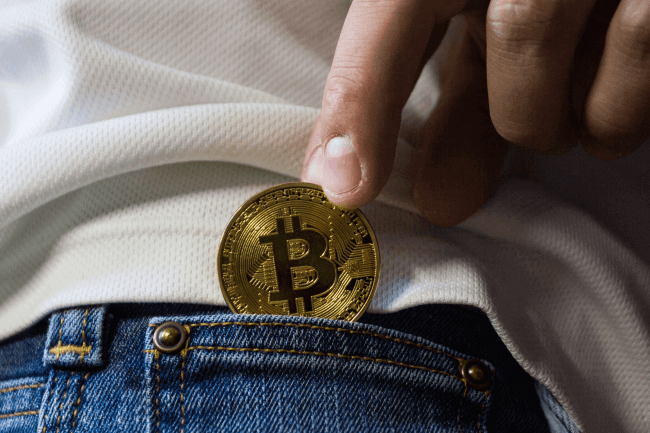 Alongside with the positive effect, as discussed in our previous blog post, scammers have targeted actively the crypto industry. Alongside with the user damage, scams have affected legitimate projects with progressive and innovative ideas. Following our advice on how to recognize an ICO scam and how to protect yourself from it, today, we are presenting some of the biggest ICO and coin scams in history. OneCoin is considered as one of the most controversial ICO scams. Promoted as a blockchain technology solution, the cryptocurrency looked just like any other. In reality, it has been exposed as an elaborate Ponzi scheme and fined $2.5 million by Italian authorities. Founded by Ruja Ignatova, OneCoin claimed to be “the first transparent, global cryptocurrency for everyone”, specializing in selling educational material. On the 18th of January, the Bulgarian police raided the office in Sofia, Bulgaria, seizing the coin’s servers. OneCoin still accepts investments, though users are not recommended to do so, as it has been recognized as a scam by more than one government. Pincoin is believed to be the biggest ICO scam cryptos known in history. This August, the Vietnamese ICO managed to raise $660 million from 32 000 investors. The developers even created a token called iFan to reward its users with. Shortly after that, the company behind it, Modern Tech, packed their offices and left off with the raised funds. This is one of the big scam puzzles in the industry, as none of the founders’ background could have been confirmed. Centratech was endorsed by stars DJ Khaled and Floyd Mayweather and attracted investors interest with its promise for a MasterCard and Visa service, that would allow investors to convert cryptocurrencies into fiat money. The ICO managed to raise $32 million. Soon after the success, its founders found themselves behind bars. It was revealed that the platform’s development team was entirely made of fictional characters and biographies. Centratech invested significant amount of money for celebrity endorsements to secure a legitimate image of their operations. Fortunately, the US court made the founders pay back all collected funds back to the investors. Plexcoin is another major Ponzi scheme exposed. Plexcorp, the organization behind it, promised a return of 1300% on investment per month. Before their funds were frozen by US Securities and Exchange Commission (SEC), their ICO managed to raise around $15 million. The case is a precedent, as this is the first time SEC pressed charges against and ICO. Bitconnect’s operation was stopped in January, following the intervention of two American financial regulators. Users who invested in the Bitconnect platform were promised attractive returns, up to 120% per year. Users became suspicious because of Bitconnect’s lending program, which allows BCC token purchasing with Bitcoin and then BCC lending on the Bitconnect lending software. Once it was confirmed as scam, numerous investors filed lawsuits against Bitconnect. These are only a few of the biggest scams that shook up the crypto world. Other fraudulent ICOs include Benebit, PonziCoin, Opair, Ebitz, HoweyCoins, The Smominru Miner among others. If you have creative and innovative ideas that you wish to run through legitimate coins, our team at Cryptoken Media can help you to achieve your goal through the organization of ICO campaigns and project crowdfunding. We are a marketing agency specializing in organizing ICOs and other crypto related events. Our goal is to ensure the success of our customers, by organizing highly effective marketing campaigns to build their favorable reputation, attract a loyal customer base and, of course, raise the funds needed for their real projects. If you are interested in starting an ICO, we can help you through the process of getting your name on the map. 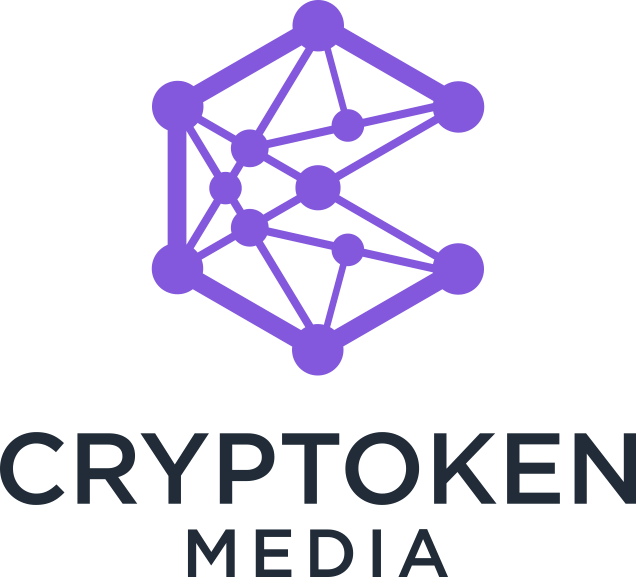 Our experts at Cryptoken Media will help your brand by organizing a smart and highly effective marketing campaign, employing a wide variety of marketing strategies and advertisement.